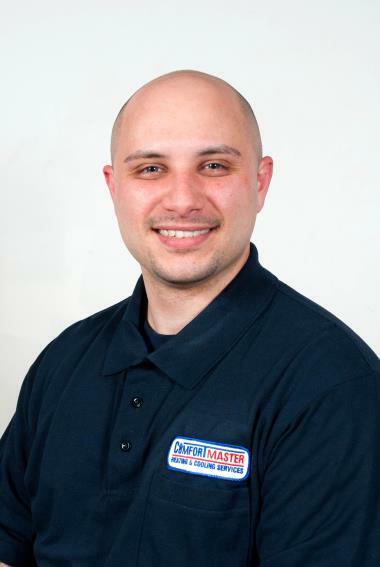 ComfortMaster has been a proud provider of Katonah, NY heating and cooling since 1997. 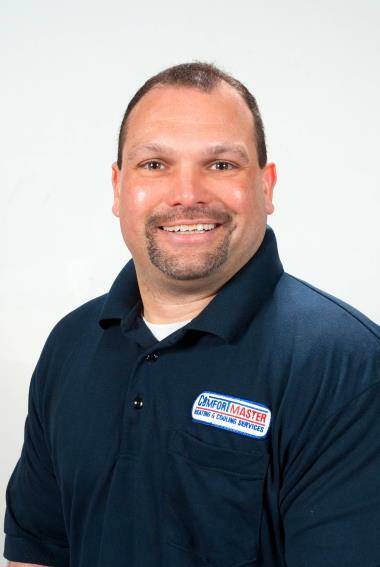 Read local reviews and find out how we have succeeded in customer satisfaction in Katonah, NY. Informative, Knowledgeable and Curteous ! Oil Furnace, Estimate, forced hot air zoning.